There is a new version of this course. Please see SAS® Data Integration Studio: Fast Track. This course is in a boot-camp format. 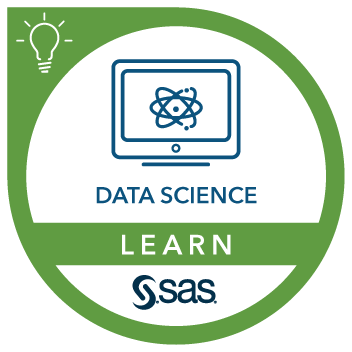 It includes the content of both SAS® Data Integration Studio: Essentials and SAS® Data Integration Studio: Additional Topics. It introduces and expands the knowledge of SAS Data Integration Studio and contains topics about registering sources and targets; creating and working with jobs; and working with transformations. This course also provides information about working with slowly changing dimensions, working with the Loop transformations, and defining new transformations.